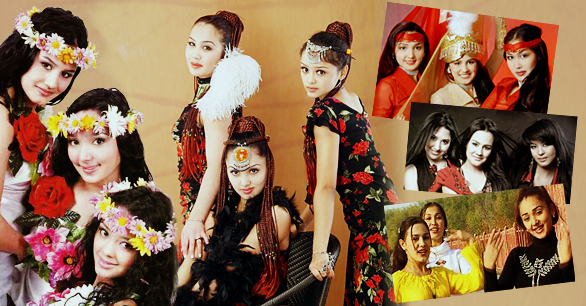 Welcome to Shahrizoda Fan, a small fansite dedicated to Central Asian music group Shahrizoda! If you are a fan of Shahrizoda, please join and share your love with the world! Is there a new Shahrizoda album in the works or about to be released? Yangi bir albom bormi? Please let us know!